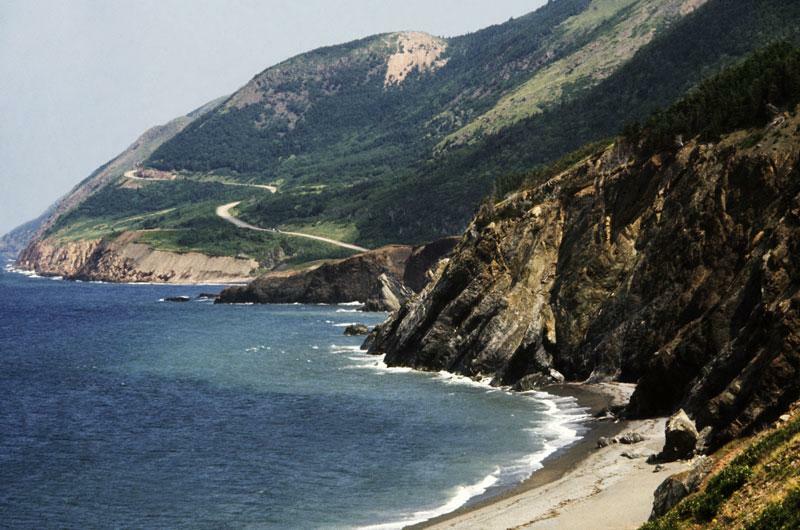 Hike the level cliff tops of Northern Cape Breton, with sweeping views of highland plateaus and the open ocean. Cut by man and maintained by moose, this level trail leads to an overlook carved by nature in one of North America’s most spectacular wilderness environments. Next, you’ll visit a local pottery studio, where the artwork is inspired by our local mountains and sea. Starting at $115.00 per person plus tax. Email us at cabottrailadventures@gmail.com to book.